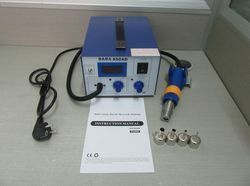 We offer Rework Station, In order to meet the set quality standards, these are manufactured using the best grade raw material and sophisticated technology. 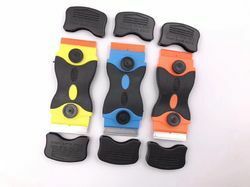 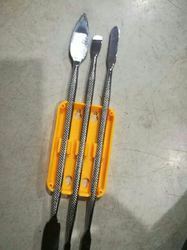 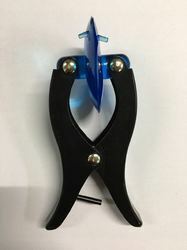 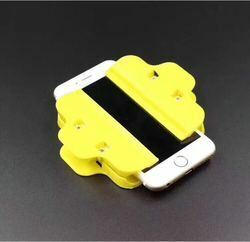 Highly appreciated among clients for their sturdiness, easy operation, accuracy, low maintenance and durability, these are available in variegated specifications. 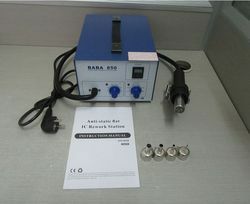 The offered rework stations are tested on various parameters of quality in order to deliver flawless range at clients’ end. 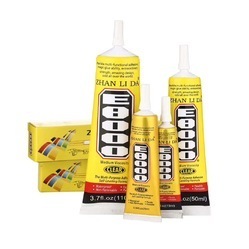 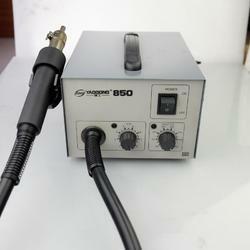 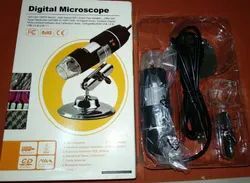 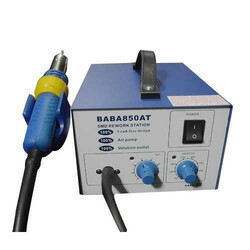 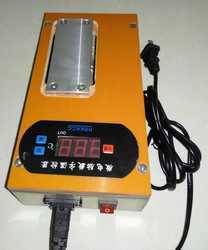 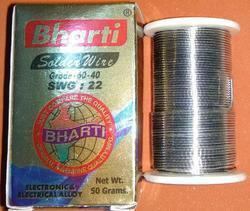 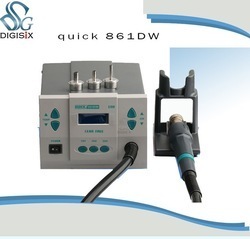 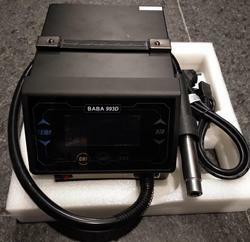 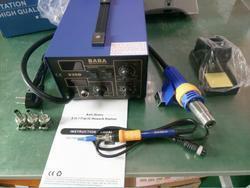 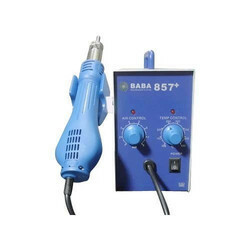 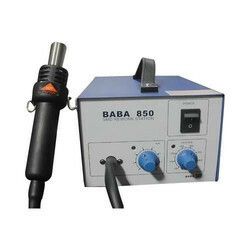 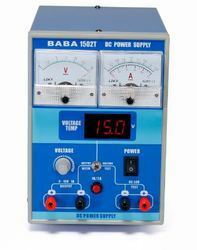 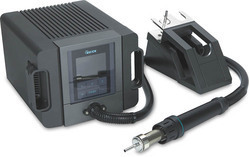 Our product range also comprises of Soldering Station and Power Supply.